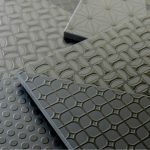 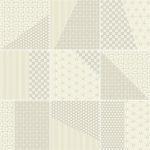 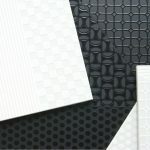 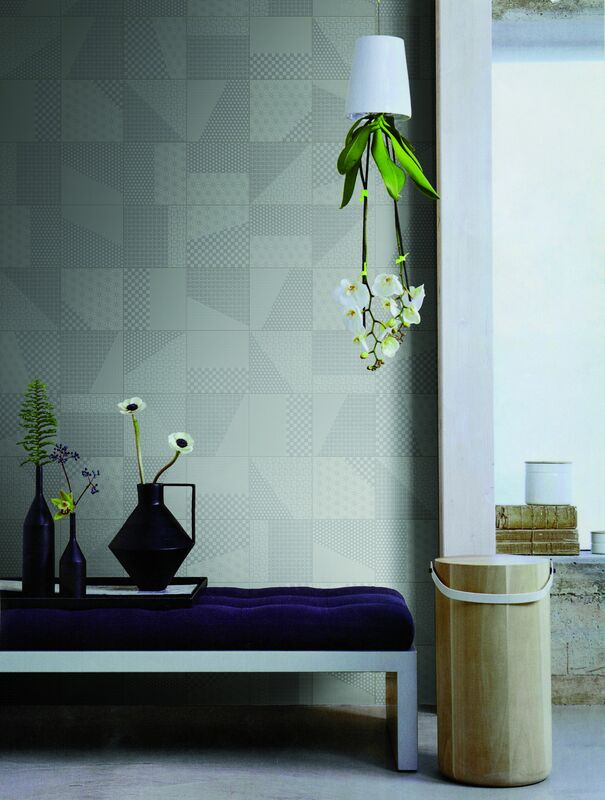 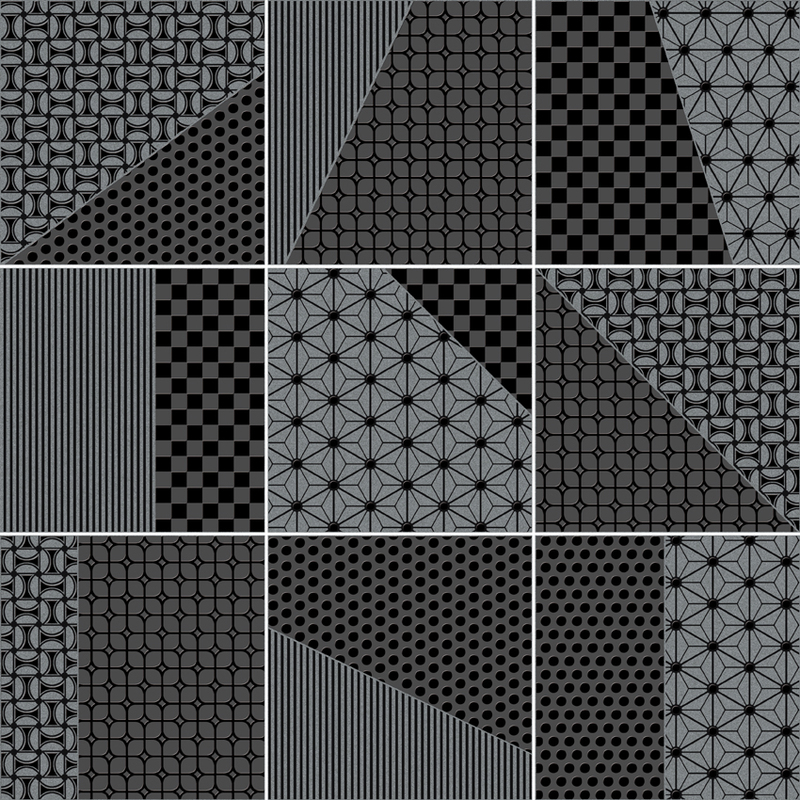 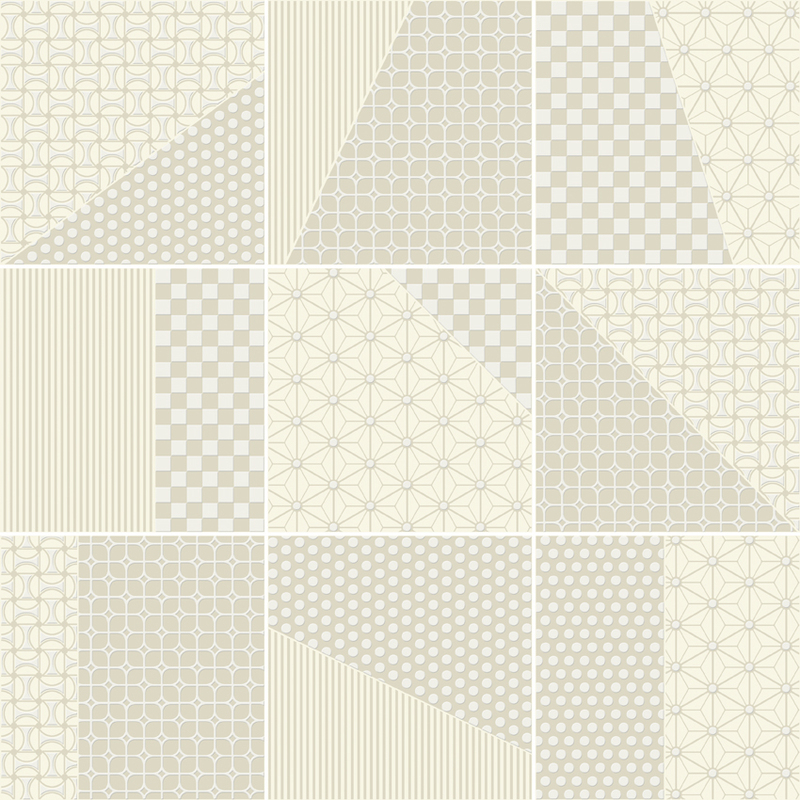 Origami Tiles Melbourne | Pavé Tile Co.
Origami is inspired by the traditional Japanese art form of paper folding. 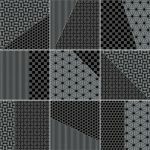 Delicate fine lines drawn near geometrical patterns result in an extremely dynamic surface, as if it were a sheet of paper transformed through folding into a sculpture. 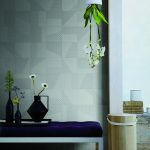 The origami patterns fold into the ceramic surface creating volume and originality. 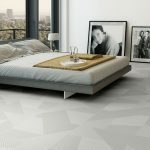 The attention to it’s unique details give living spaces a refurbished vivid look.